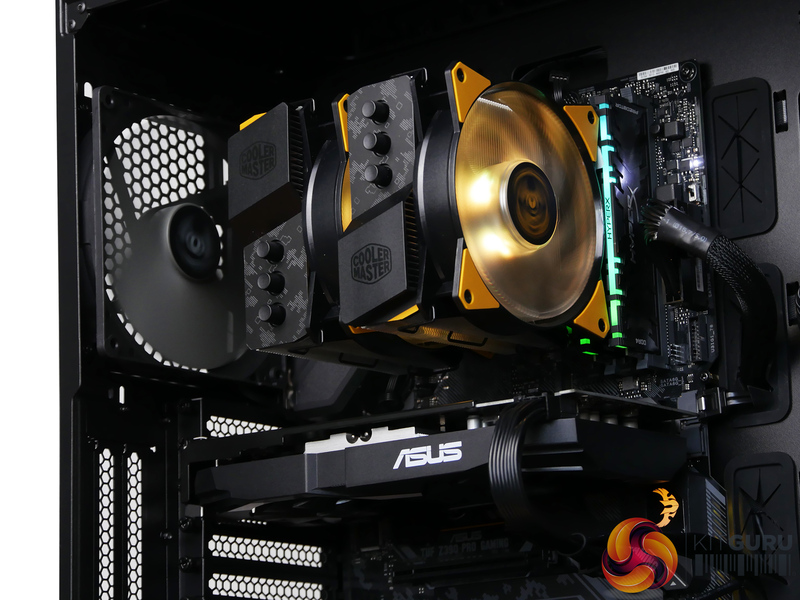 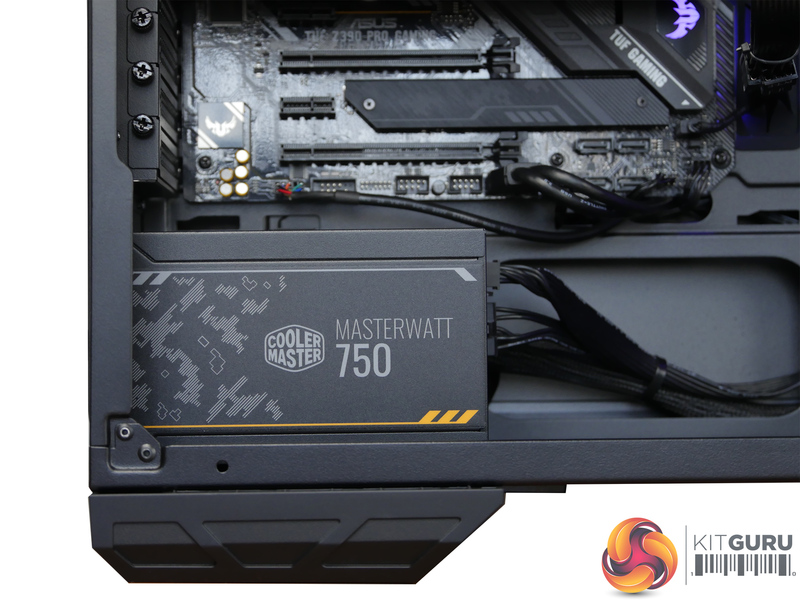 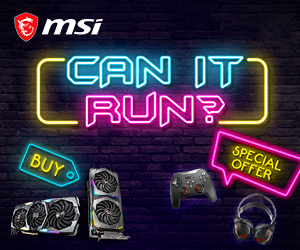 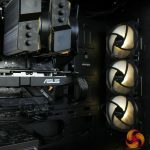 TUF Gaming Alliance is a collaboration between ASUS and major PC-component manufacturers with a range of compliant parts – from PC cases and power supplies to CPU coolers and RAM. 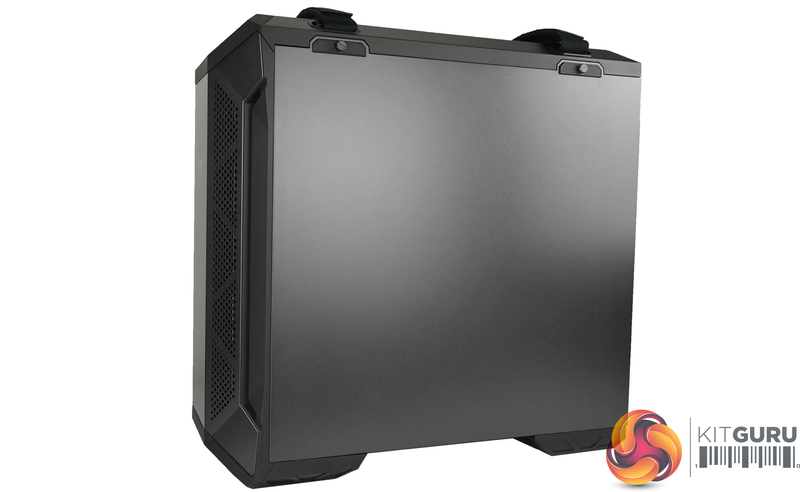 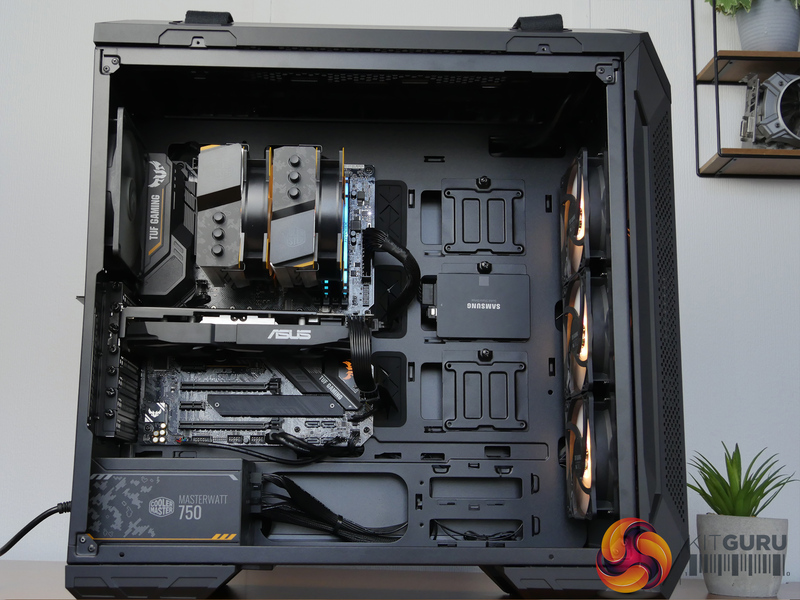 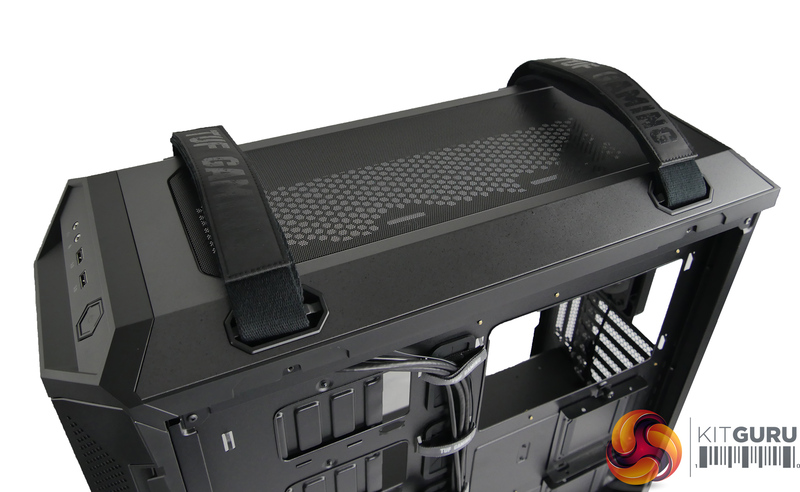 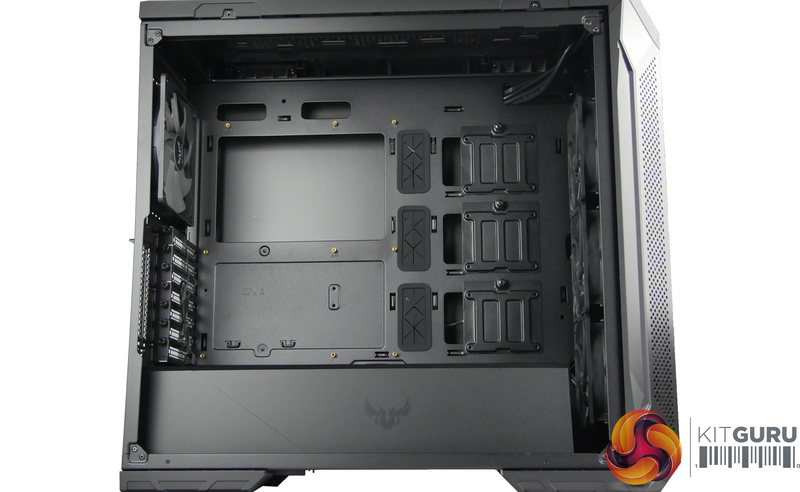 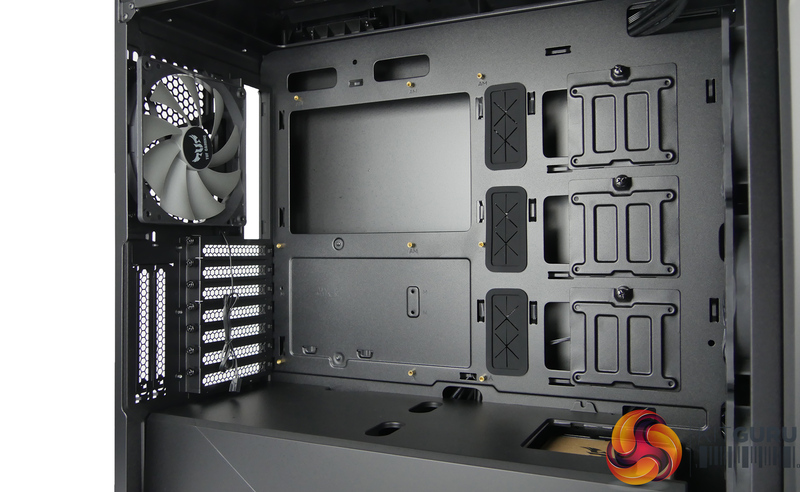 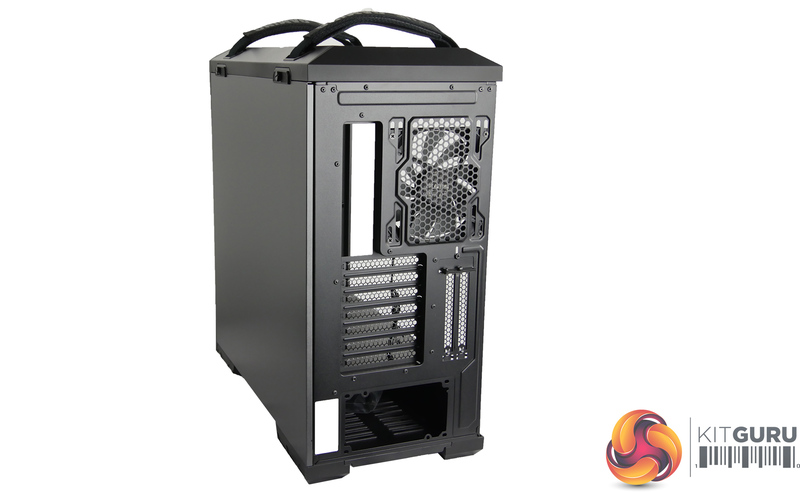 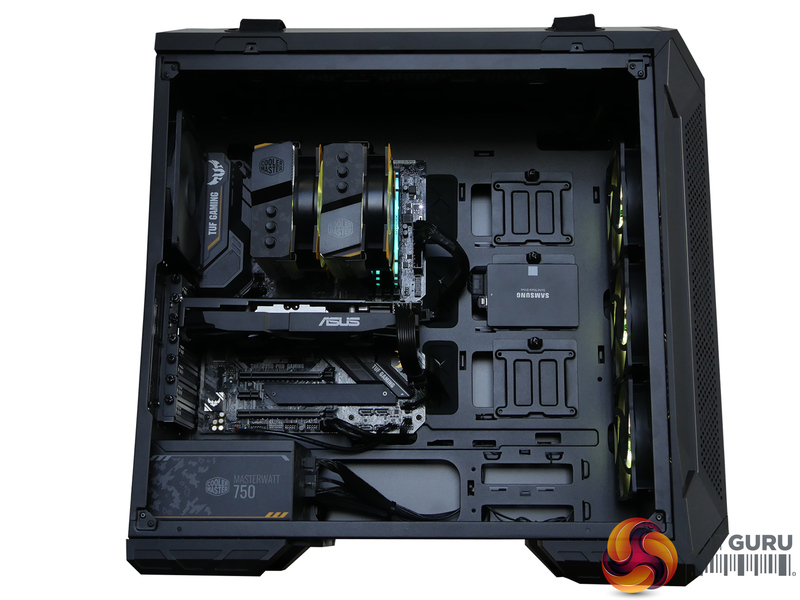 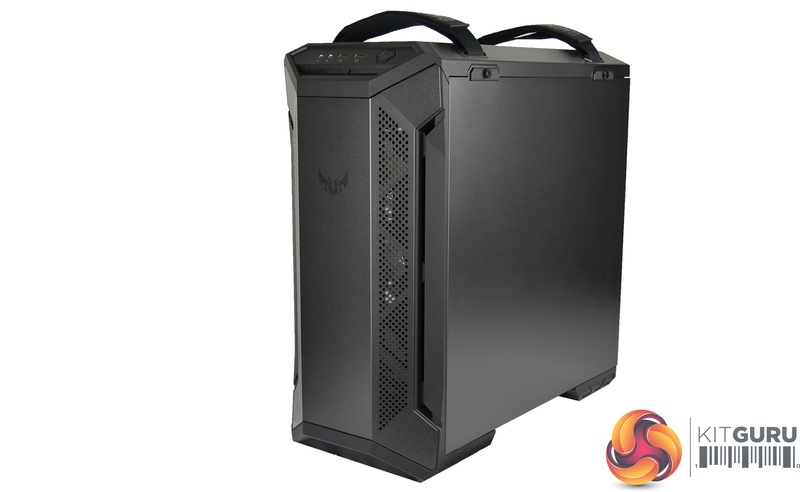 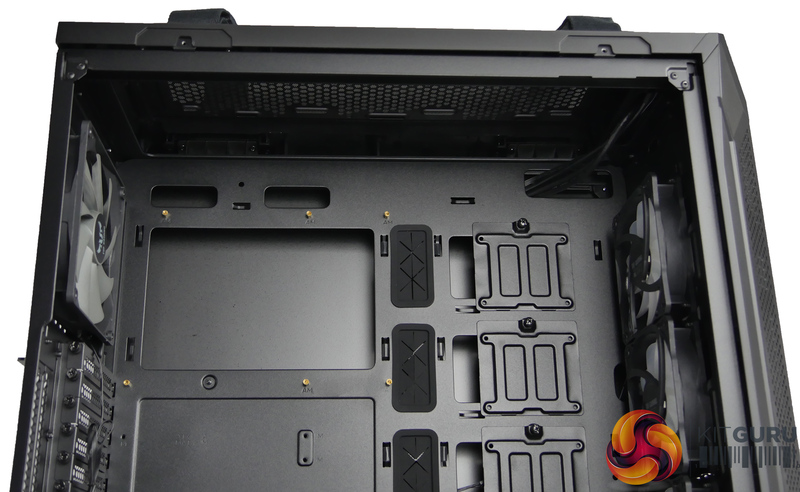 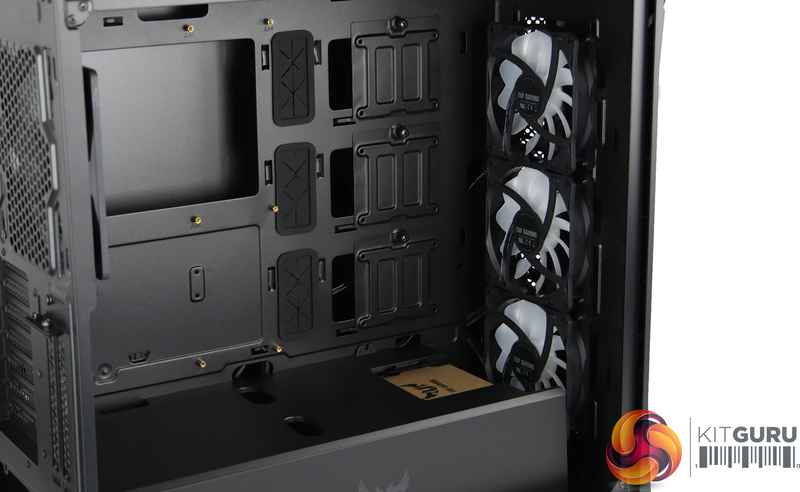 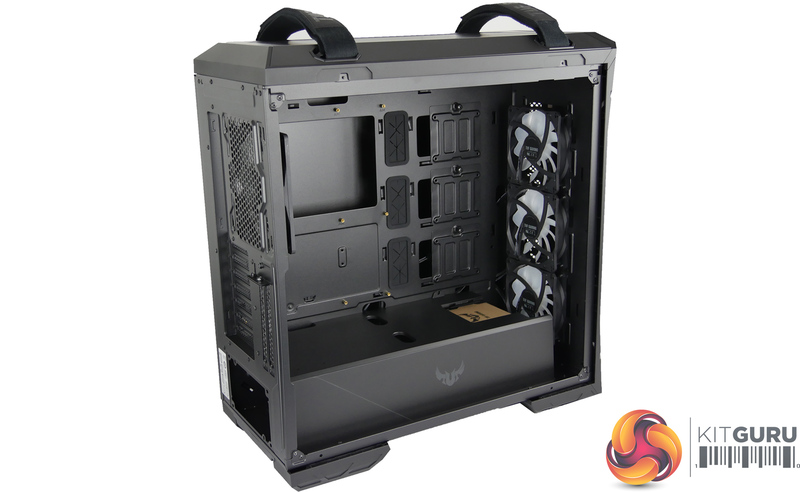 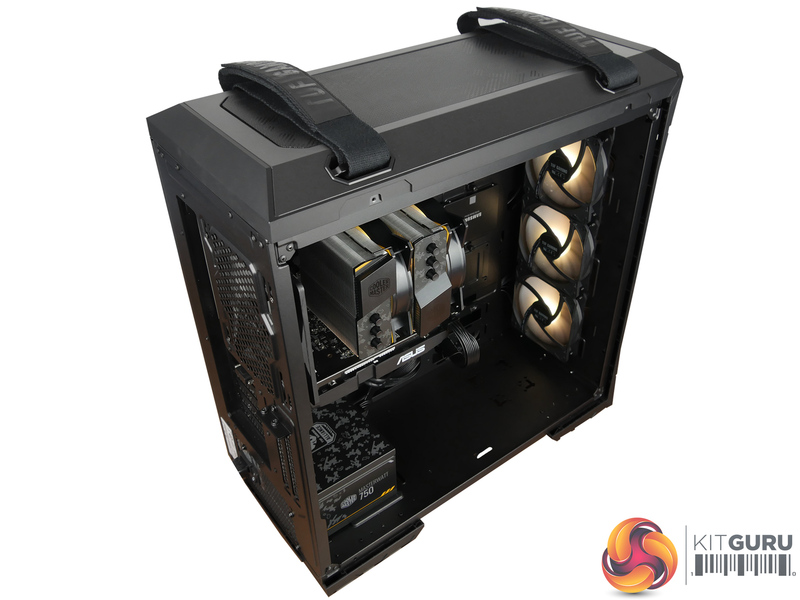 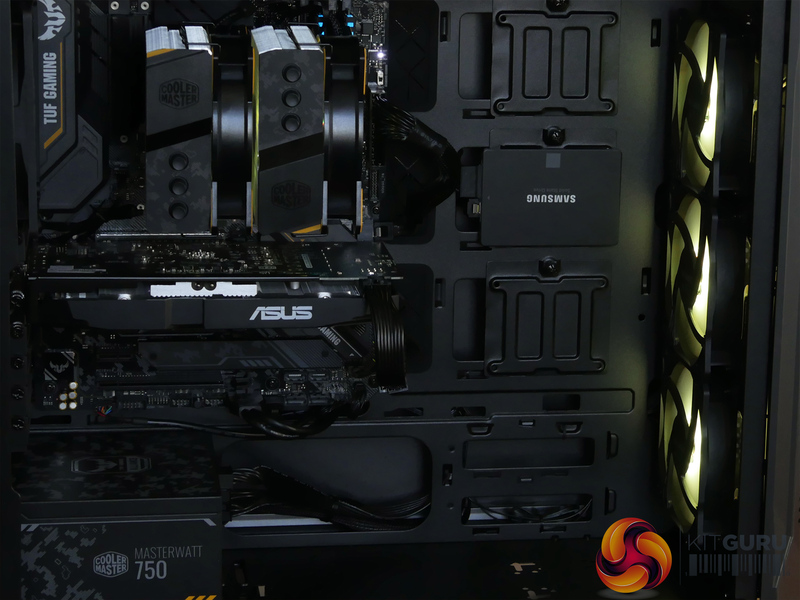 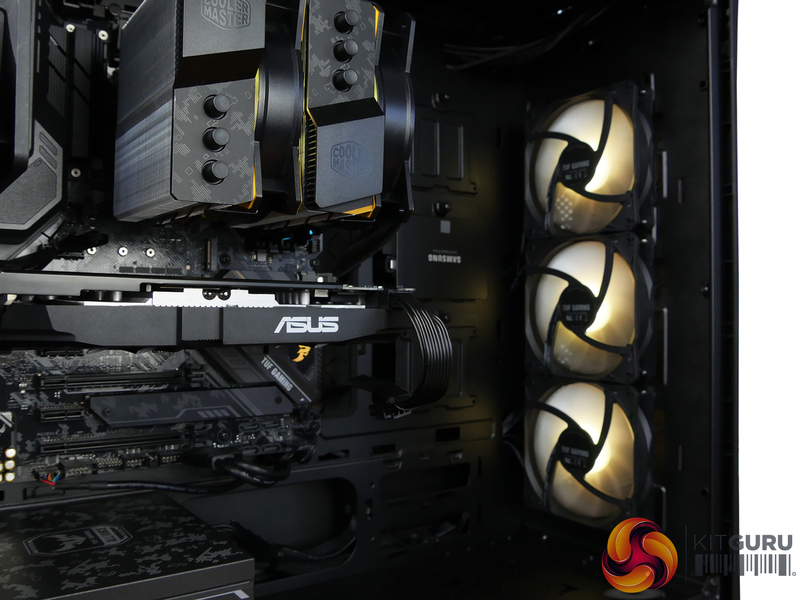 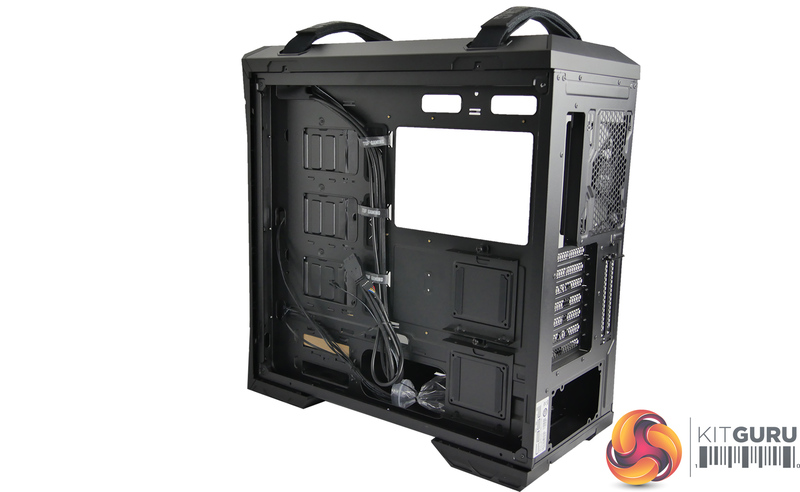 In this review we take a look at one of Asus’s own cases in the line up – the GT501. 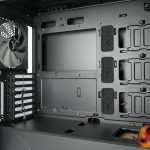 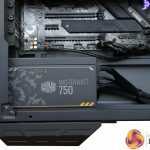 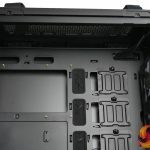 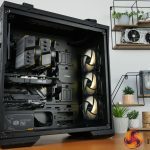 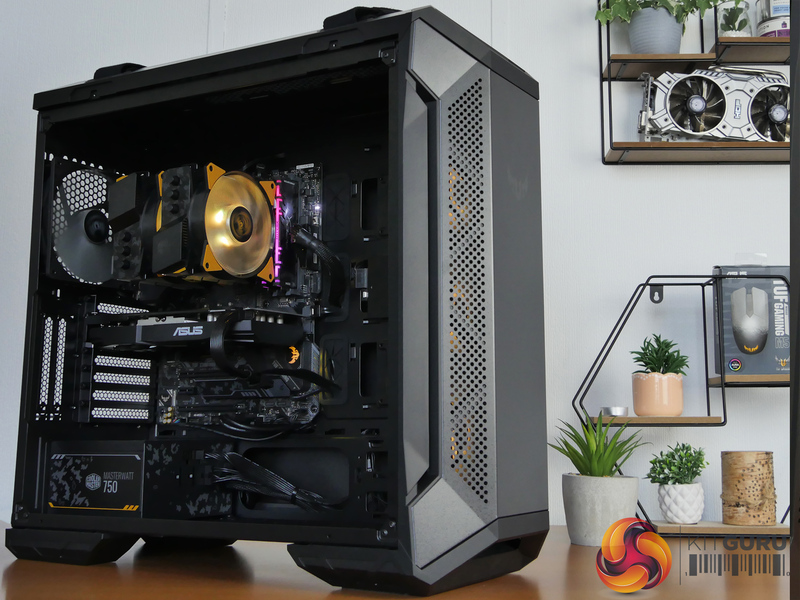 With space for up to EATX motherboards, plenty of cooling and features like a tempered glass window and RGB fans, it seems to tick plenty of boxes. 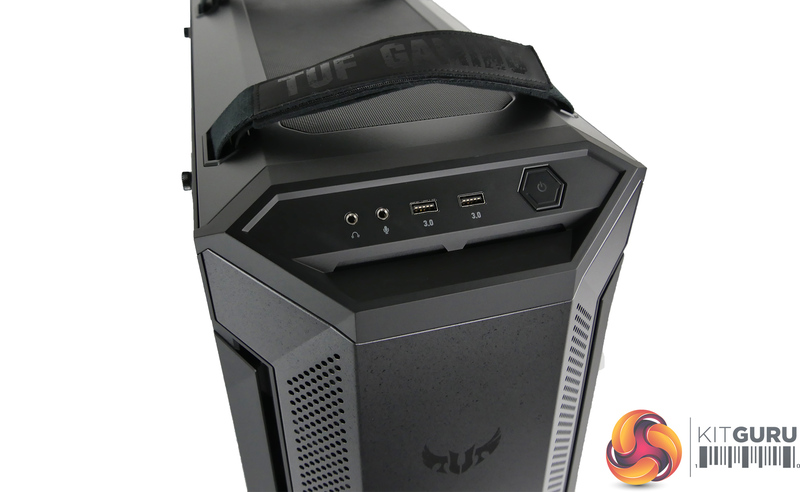 The industrial style, protective coating and strong carry handles all give this case its TUF name and make it stand out from the crowd. 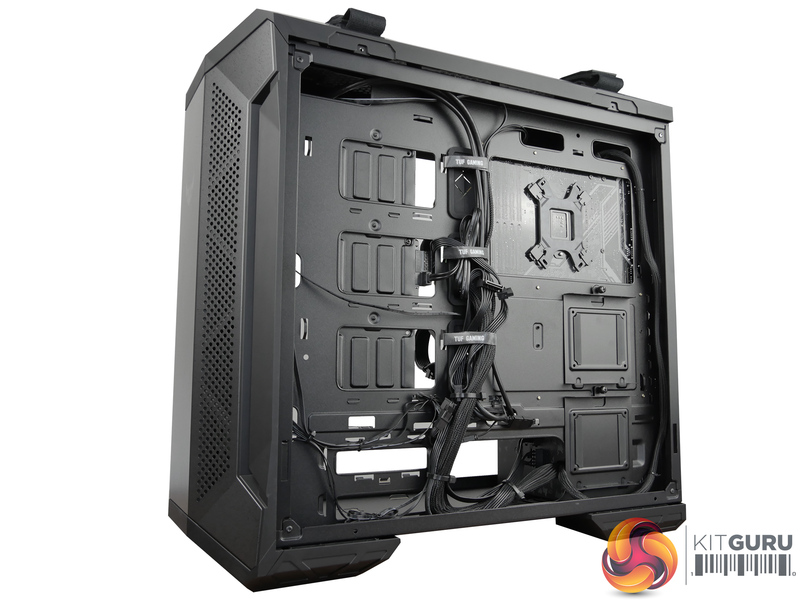 But do the features on offer make it worth the £145 asking price? 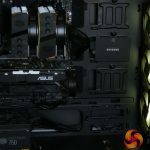 If the gallery above does not display then you need to whitelist us in your ad blocker as they are known to interfere with our code. 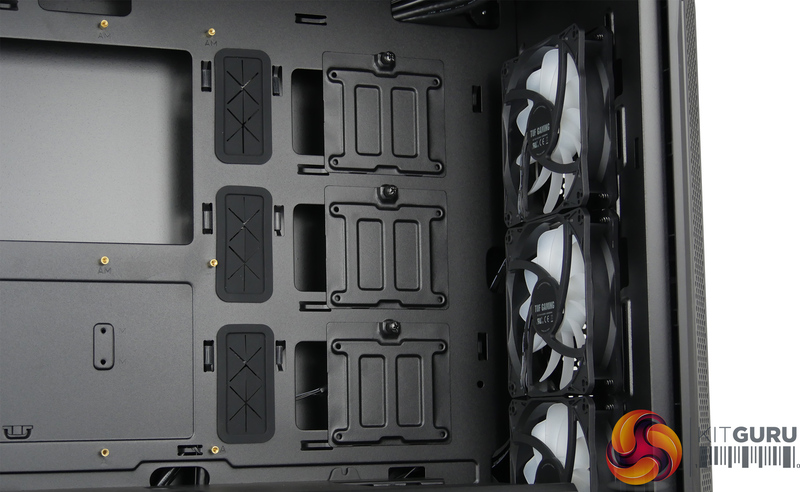 Idle temperatures are about 10C to 15C above ambient, with our figures showing 30C for the CPU and 35C for the GPU. 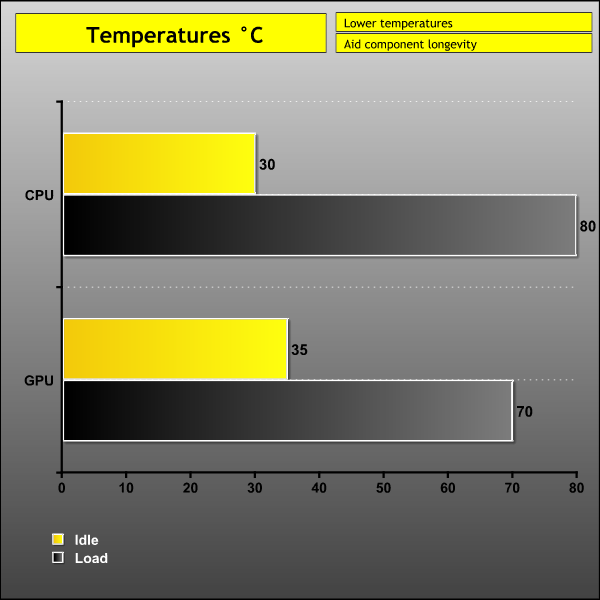 This is pretty much as expected and is exactly the same idle temperature I see regularly with my case reviews. 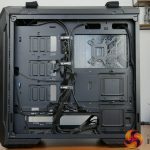 To test how hot the components got under load I kept an eye on the temperatures while gaming. 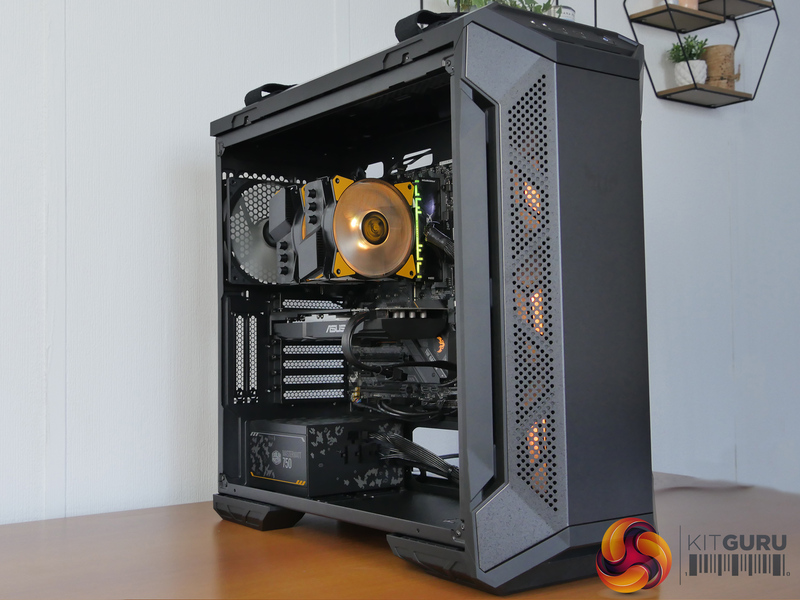 The PC is then stress tested using AIDA 64 and the UNIGINE Heaven benchmark for 10 minutes, the temperatures maxed out at 80C for the CPU and for the 70C for the GPU. 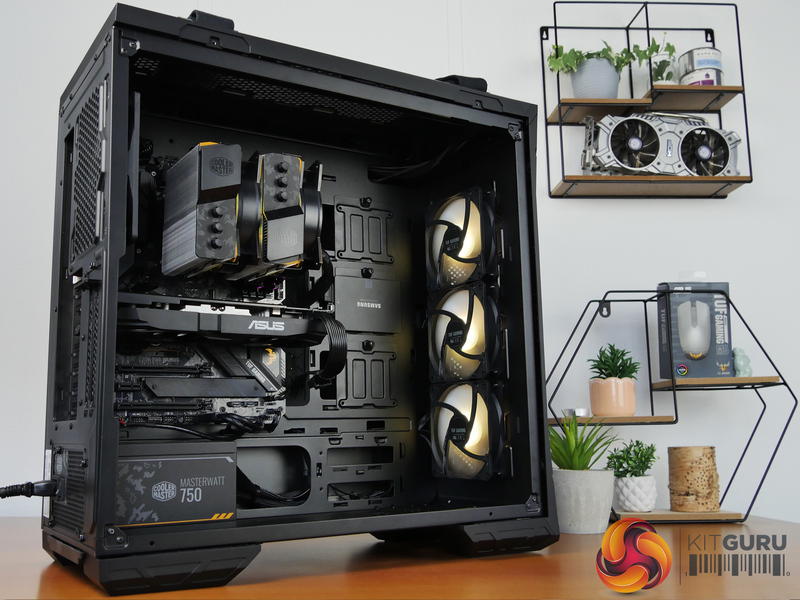 The temperatures in general are pretty good with this case. 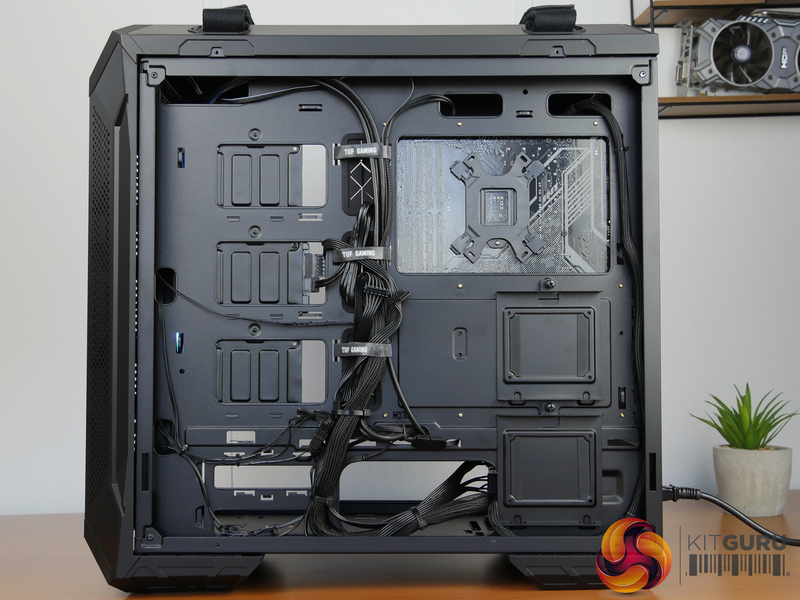 The GPU stays at a very acceptable 70C and an I5 9600K reaching 80C under full load is warm but pretty much as expected. 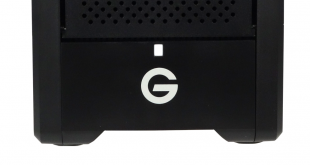 When idle, the fan noise coming from the GT501 is just about audible at 39.5 decibels . 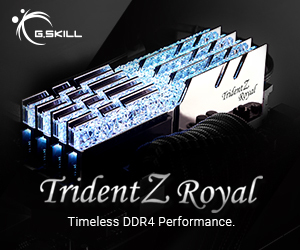 It makes a very peaceful desk companion. 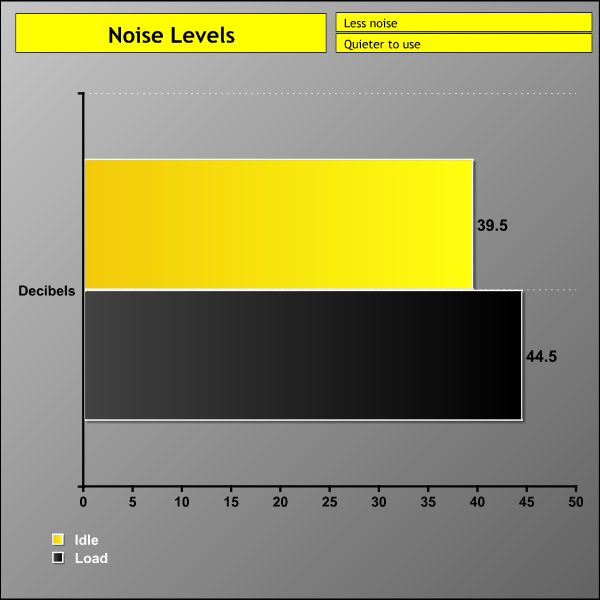 While under heavy load there is a noticeable increase in noise to 44.5 decibels. 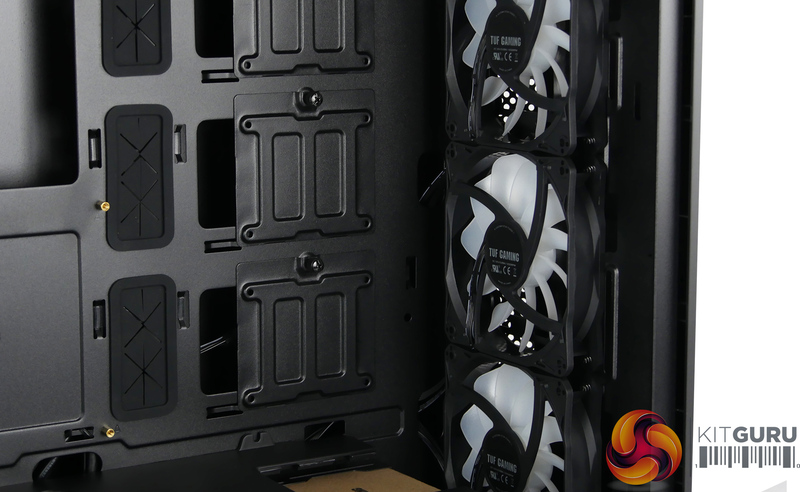 The fans do certainly make a little more noise but it isn’t too loud and the noise created is at a pitch that isn’t annoying. 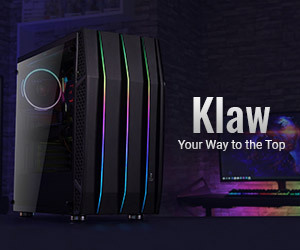 Comes with Aura Sync RGB-illuminated fans. 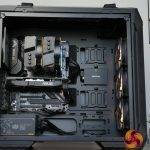 Rear 140mm fan lacks RGB. 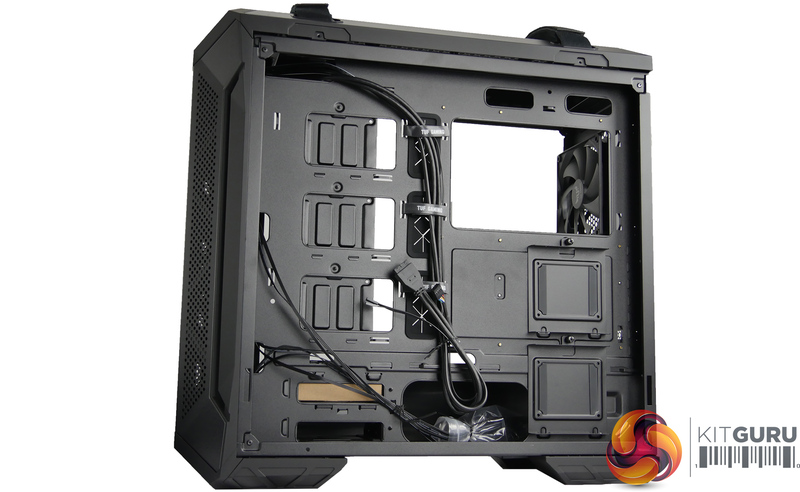 EATX motherboard will overlap some cable management holes. 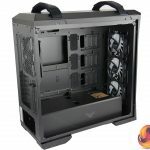 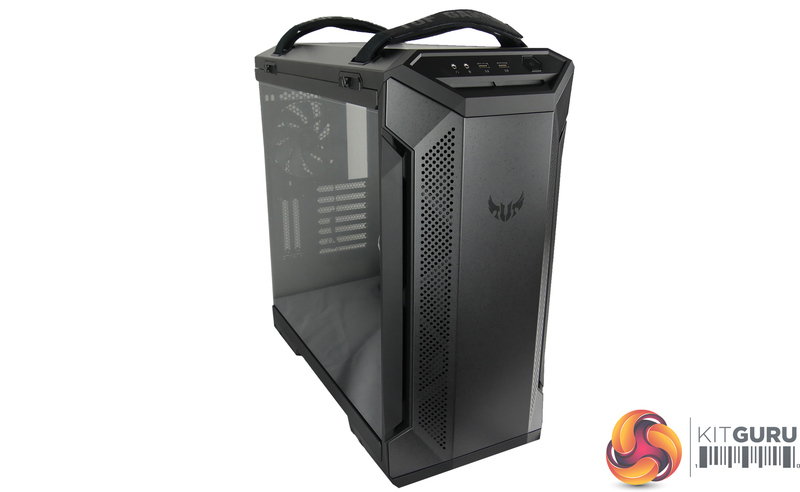 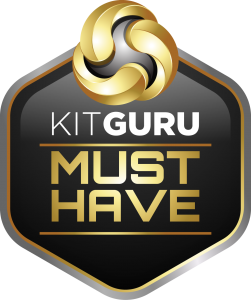 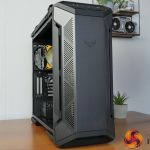 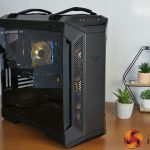 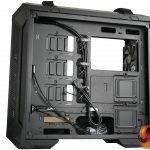 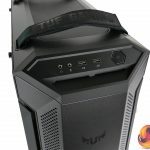 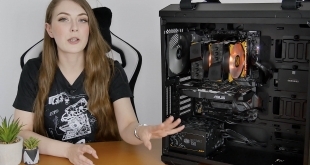 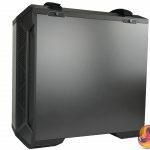 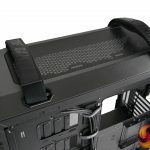 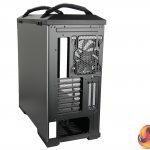 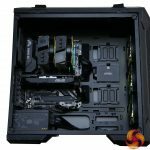 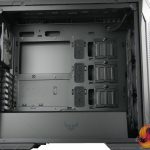 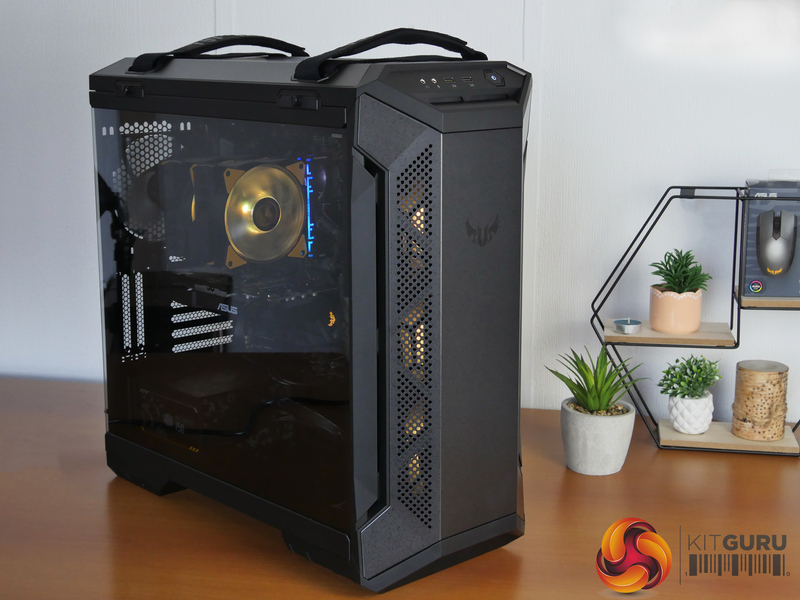 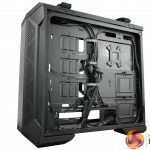 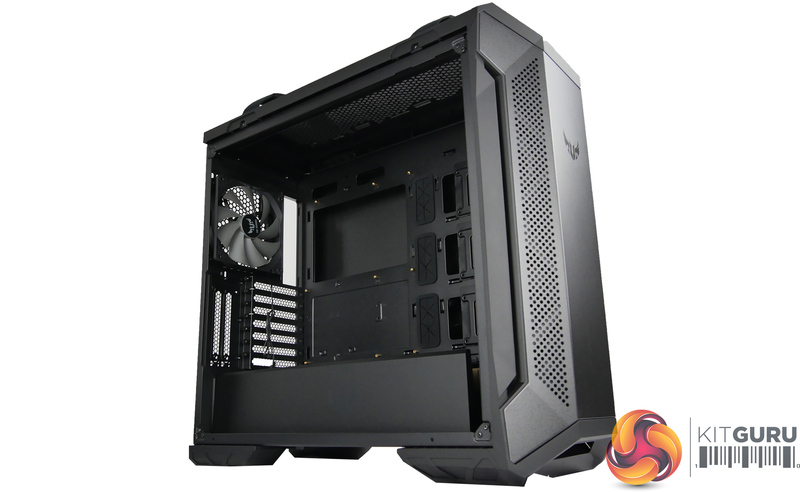 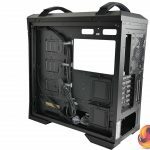 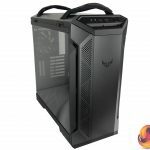 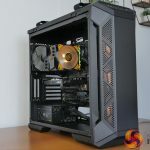 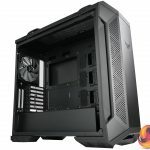 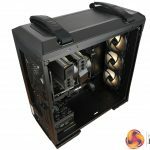 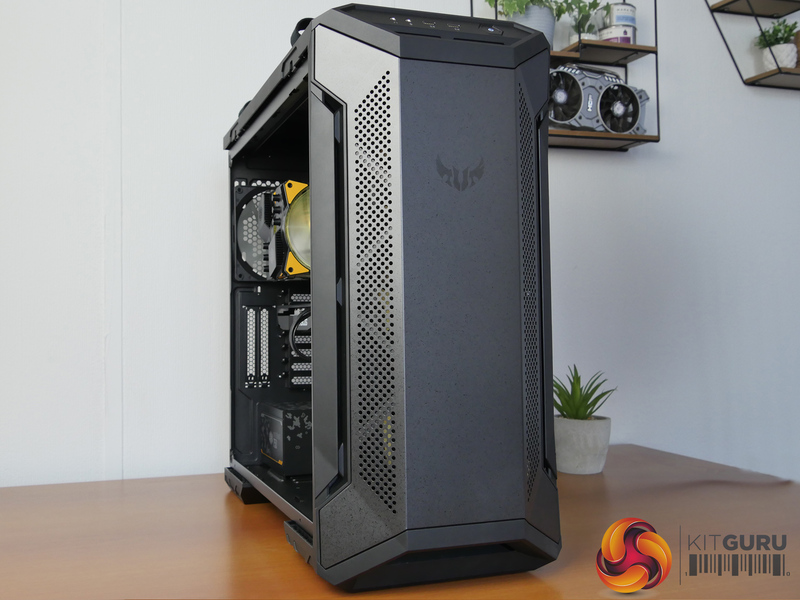 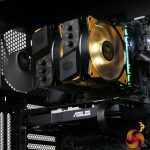 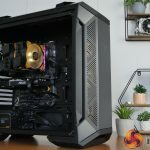 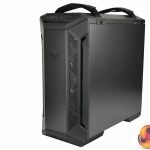 Kitguru says: It seems that ASUS know how to make a good PC case and we have no problem recommending the GT501 for anyone that likes its rugged and TUF aesthetic.